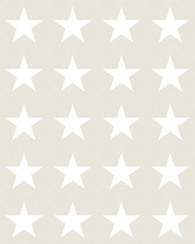 This beautiful wallpaper with a graphic design in white fits perfectly in a modern-classic interior. The subtle silklike shine effect creates a refined and luxurious look. You can combine this wallpaper not only very attractively with light shades, but also with dark, warm colors and woods. This makes the wallpaper a wonderful enrichment of your interior. 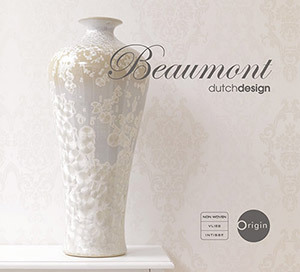 You can find this wallpaper with a graphic design in white (346219) the collection Beaumont.